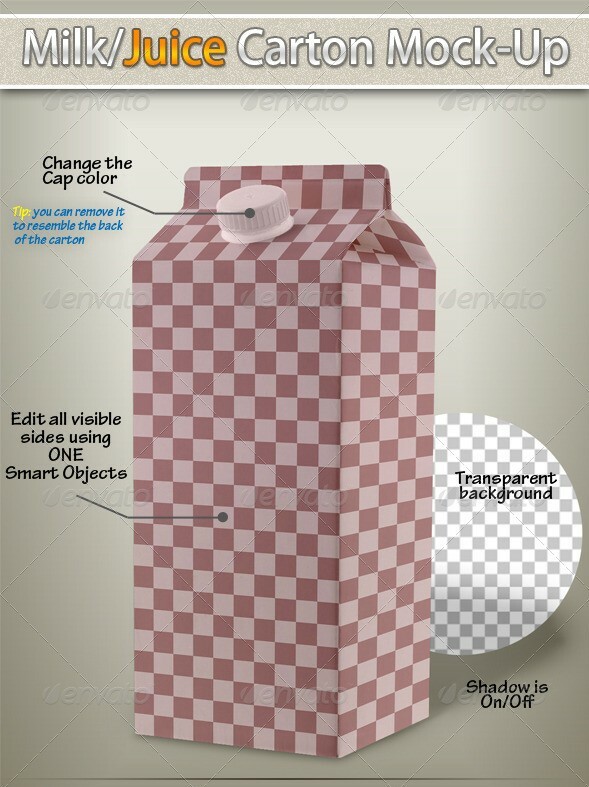 The same applies to milk or dairy products too. 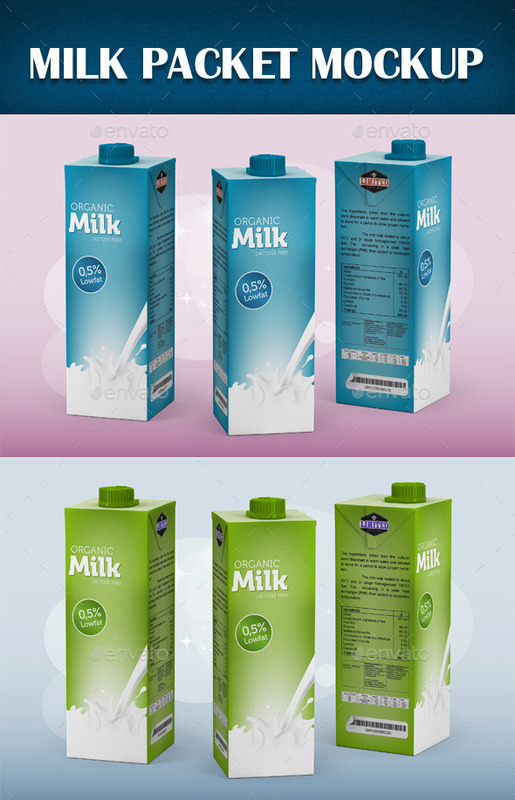 Companies which are into dairy business would definitely want their products and designs to stand out from others. 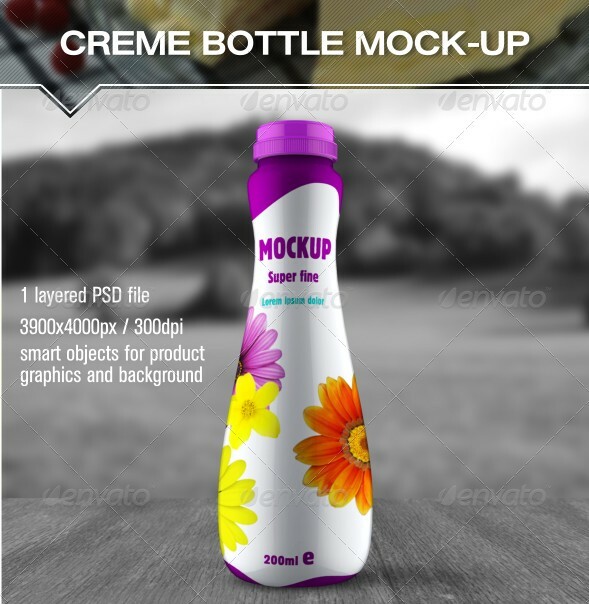 To achieve this, they approach professional graphic designers like you and me. 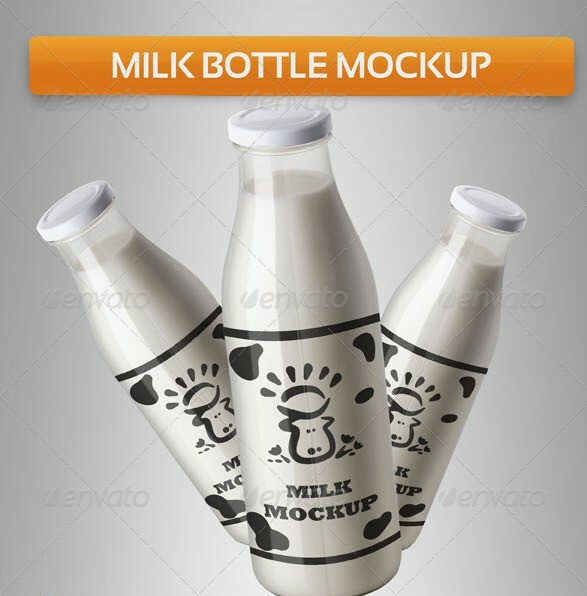 And then our job starts. 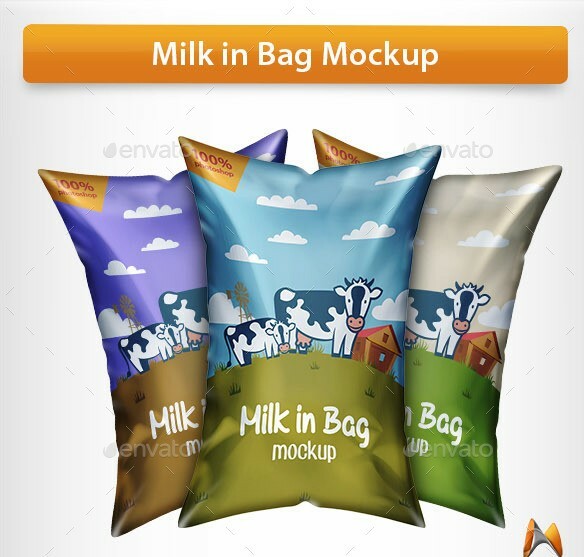 But it does not end by just designing a product design. 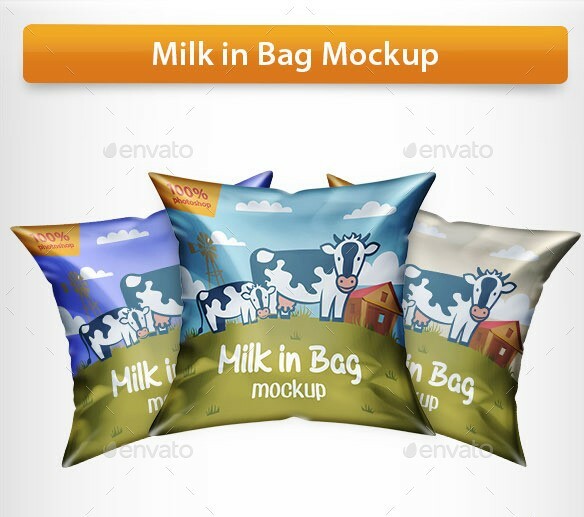 A graphic designer must ensure that the new design looks great when printed. 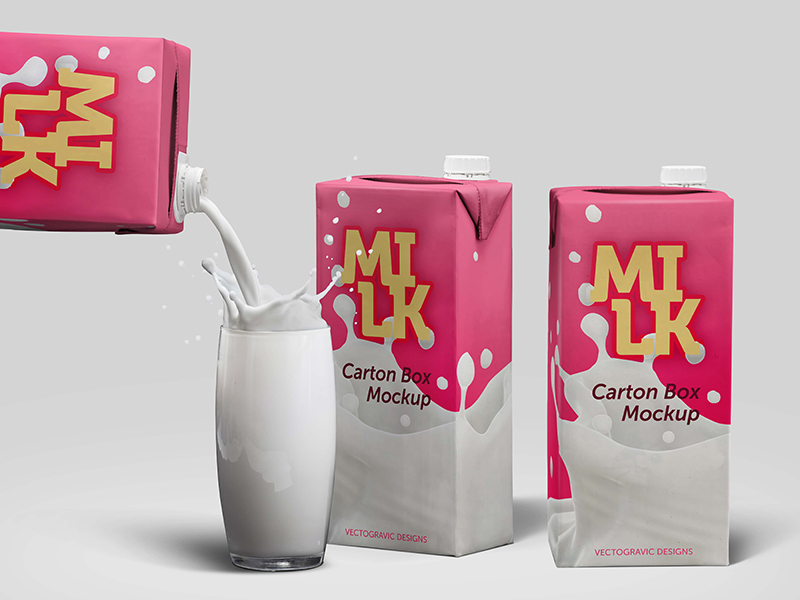 In order to find out how would a dairy or milk product design will look like, it must be checked on a mockup. 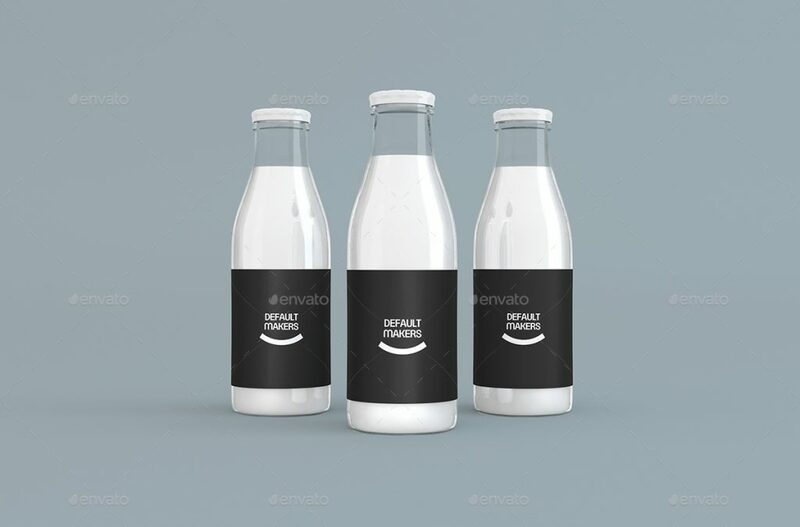 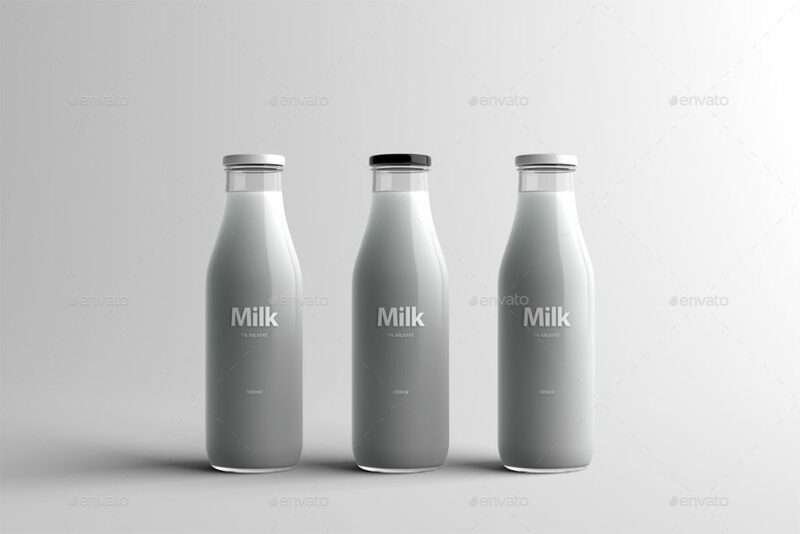 Well, in order to help you with that, I am showcasing some of the best and very interesting milk packaging mockups that you can download and use to not only validate your designs but also to showcase them to your clients. 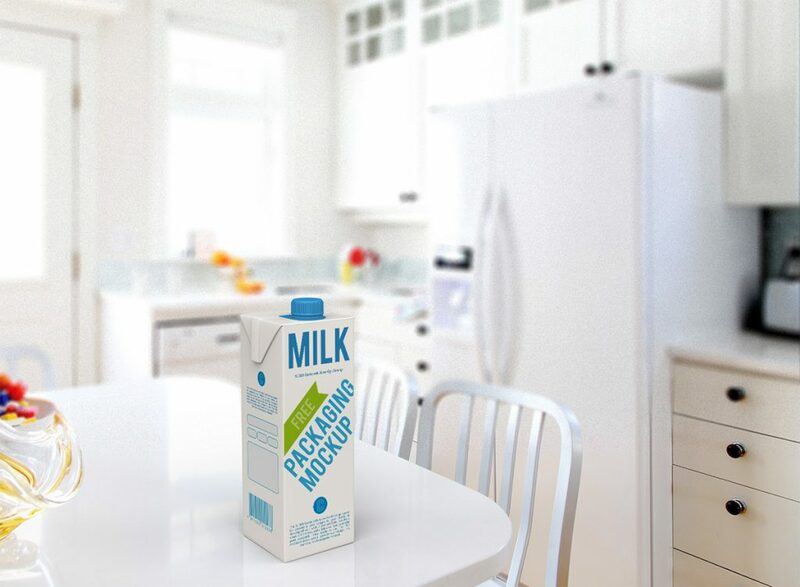 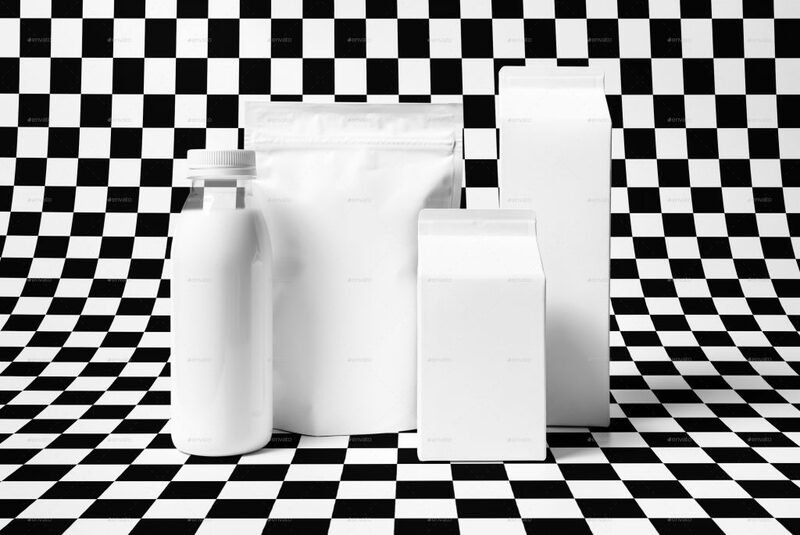 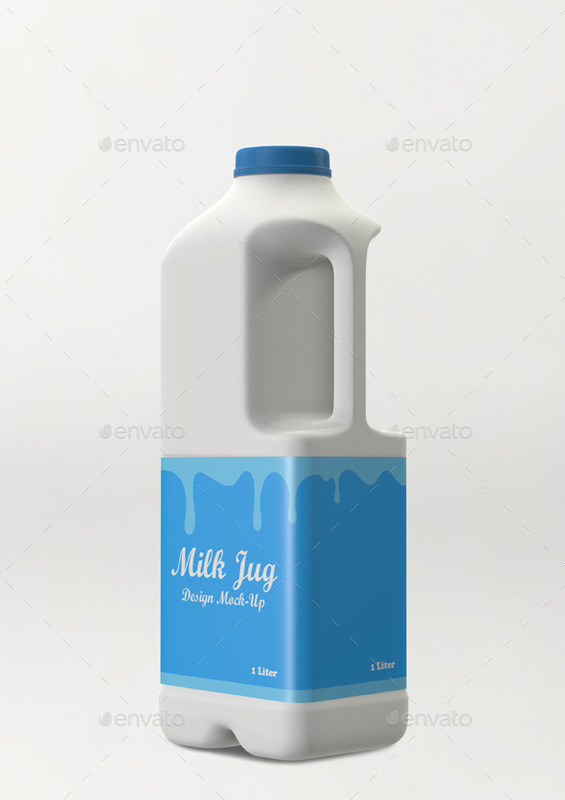 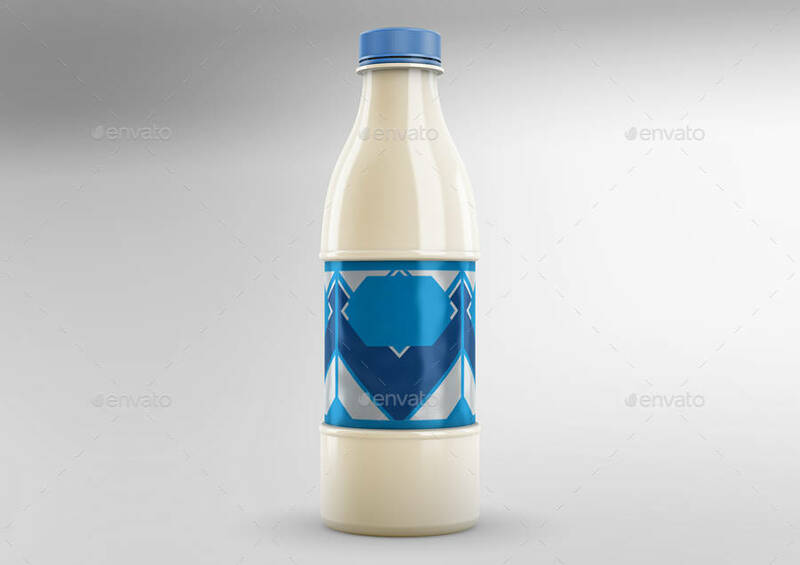 The post contains both free and premium milk packaging mockups. 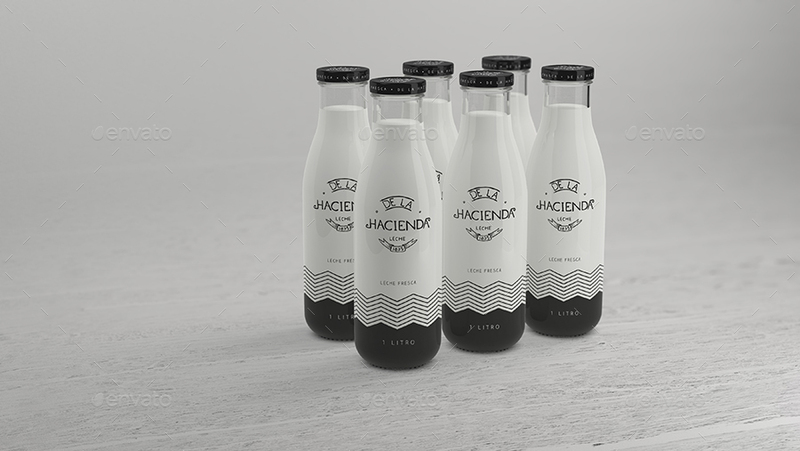 If you think the free ones are not what you are looking for, try the premium ones. 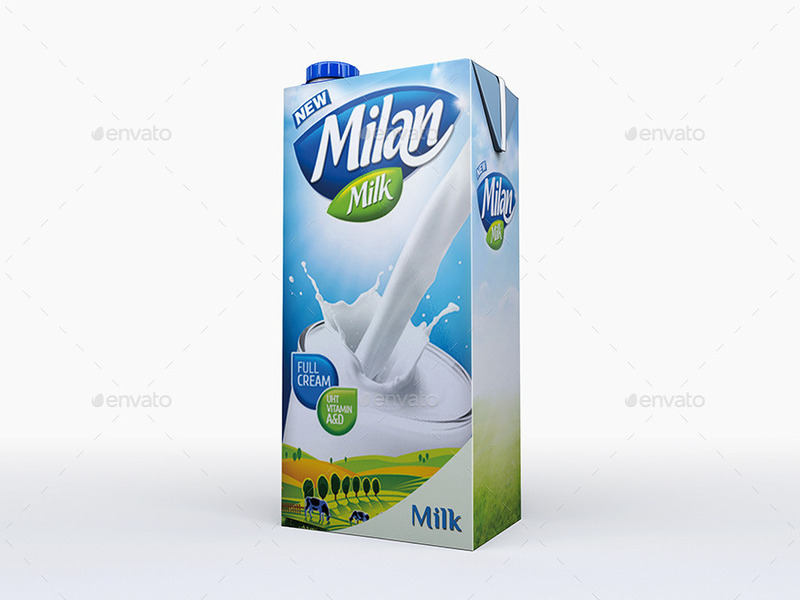 They are extremely professional and will leave a great impression on your clients. 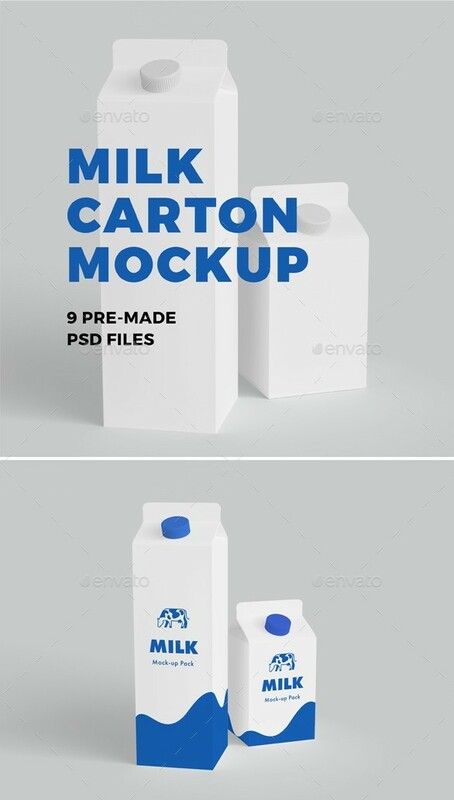 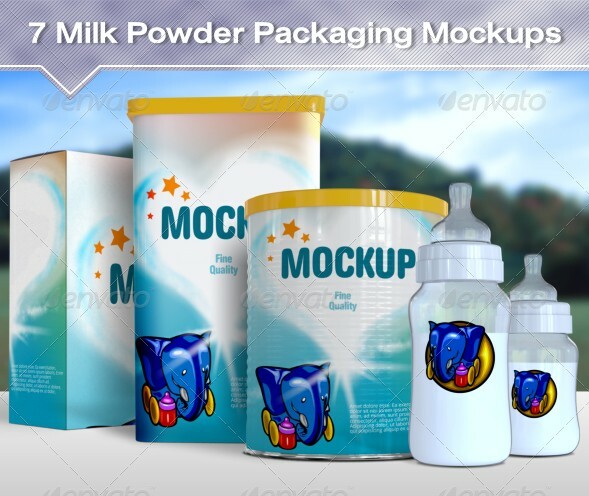 At last, I hope that you find a good milk packaging mockup for you project and if you do, please share this post with your friends and fellow graphic designers.